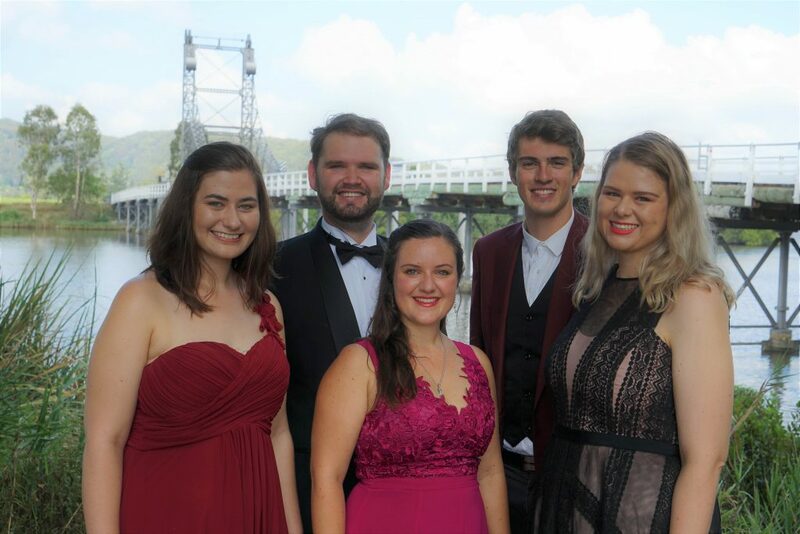 Join the Lower Clarence Valley Rising Stars Troy Castle, Michelle Ryan, Emma Short, Connor Willmore and Madeleine Short for a divine afternoon of Opera favourites and more! This concert, presented by Lower Clarence Valley Opera, from the North Coast of NSW, will be performed in our stunning Chapel and accompanied by Sr Anne Gallagher and Gwen Berman. or at the door from 1.30pm. If you have any questions, please contact the event organiser through the trybooking link above.